We embrace that everyone is unique and has unique needs at different stages of life. We provide valuable medical care before, during, and after menopause. We offer many options for contraception. We offer years of experience. 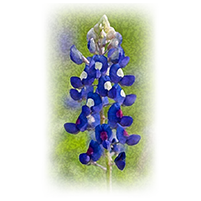 Bluebonnet is with you every step of the way. Noninvasive body contouring and fat reduction for those stubborn problem areas. Accepting Lending USA financing. 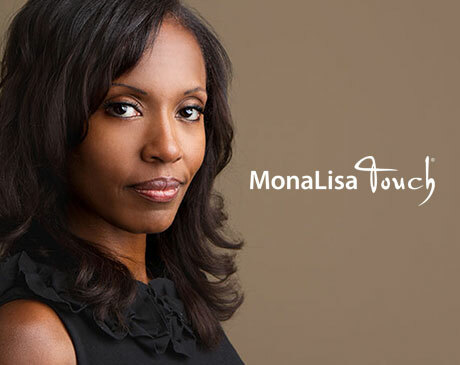 We offer MonaLisa Touch® - a fast, simple, and safe laser treatment. Offering Lending USA financing. We offer a warm and friendly environment. Preserving the small-town doctor-patient relationships while embracing the technological and medical advancements. Bluebonnet OBGYN in San Antonio, Texas, was born out of a desire to provide patients with a warmer, more comfortable, personal and intimate experience. In 2014, Dr. Brougher decided to make this healthcare model a reality and separated her practice from a shared office with a larger group and moved to a new location in Methodist Plaza. Nurse Practitioner Laurie Hudec, RN BSN, WHNP-BC shared this vision and followed Dr. Brougher to the new practice. The rest is history! Bluebonnet OB/GYN offers comprehensive gynecologic and obstetric services, well woman, pregnancy and menopause care. We also offer advanced robotic-assisted surgeries, and laser therapies such as MonaLisa Touch® vaginal laser therapy and SculpSure® fat loss system. The Bluebonnet providers help women achieve optimal reproductive health and sexual wellness at every age and every stage of life. The attentive specialists bring a female touch to health care for women and are currently welcoming new patients. Call or click to schedule your consultation online. SculpSure® is a non-invasive laser treatment for the reduction of stubborn fat in areas like the abdomen and flanks. The procedure takes 25 minutes, is minimally painful, and requires no downtime. Clinical trials show an average of 24% reduction in fat volume after a single treatment. Putting yourself first isn’t always easy, especially if you’re a woman who takes care of your family. SculpSure® body contouring treatments are quick and noninvasive, giving you the ability to put yourself first and get the body you’ve always wanted.